Michiel Riedijk (1964) studied architecture at the Technical University in Delft, the Netherlands, where he graduated with a Master in Architecture in 1989. 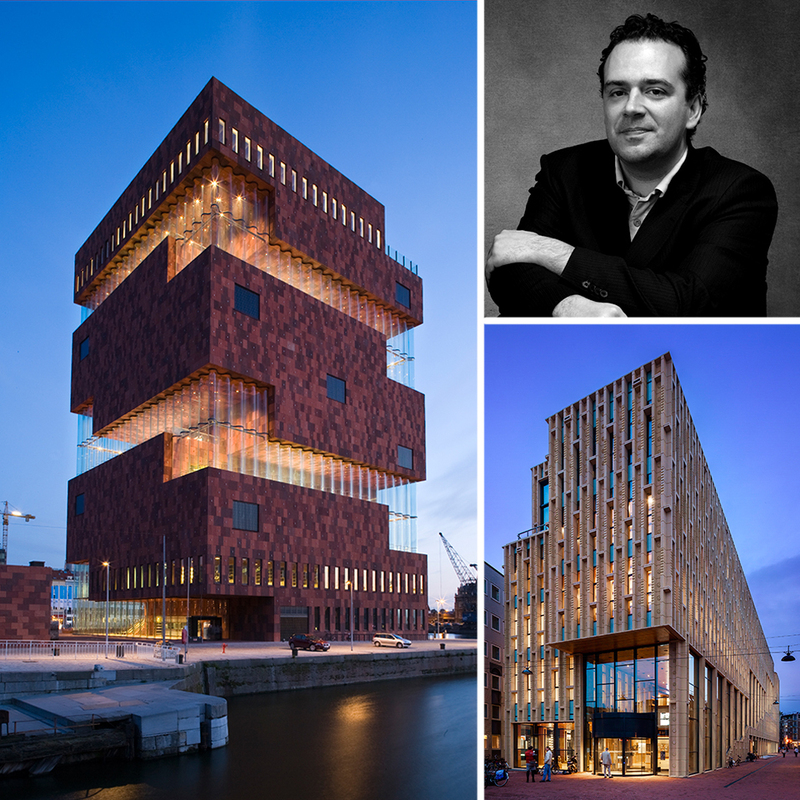 In 1992, he established the Rotterdam based office Neutelings Riedijk Architects with Willem Jan Neutelings. Since 2007, Michiel Riedijk is also Professor of Public Building at the Faculty of Architecture and the Built Environment at the Technical University Delft. Over the past twenty-four years Neutelings Riedijk Architects has established itself as a leading practice specializing in the design and realization of complex projects for public, commercial, and cultural buildings. Some exemplar works are the MAS Museum in Antwerp, the Netherlands Institute for Sound and Vision in Hilversum, and the Culture House ‘Rozet’ in Arnhem. Currently the office is working on projects such as the Dutch Natural History Museum ‘Naturalis’ in Leiden, the ZIL Art Towers in Moscow, and a new office building for the Flemish Government in Brussels.